There is so much! This town appeals to independent adventurers. 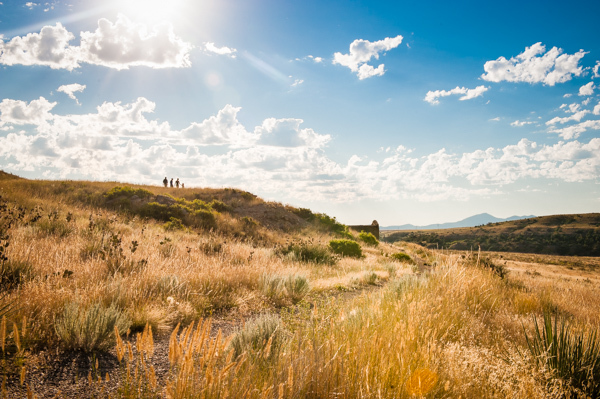 From the mermaids to the mountain biking, Great Falls is the perfect road trip destination and basecamp for exploration. The downtown is full of art and makes a name for itself with the unique shops and local restaurants. The outdoor recreation backs it all up. So much to do, where do I start? People in Great Falls are just plain creative. Local, independent boutiques and shops show off the artistic charm of Montana, but you’ll see it everywhere else too! The landscape, culture, and history shape the artistic flair in the area. Art is literally scattered throughout the city, from murals to statues. 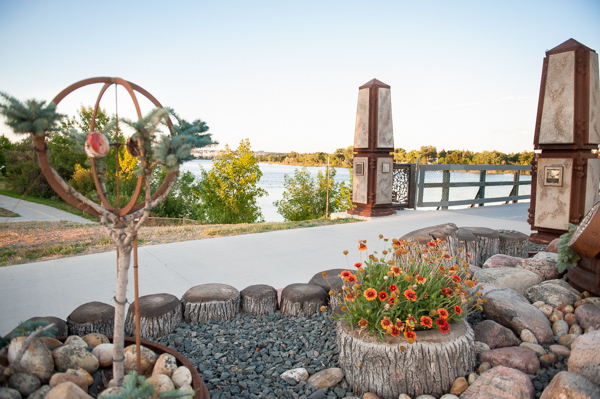 Consider a walk along the River’s Edge Trail where you can enjoy fresh air and art at the same time. Oh, and look for the buffalo that “roam” throughout Great Falls—my favorite is the one painted like a trout! If that’s not enough for you to enjoy, check out one of the museums that make the city Montana’s museum capitol. Many of the restaurants in Great Falls are independently owned and feature recipes created with high quality, locally sourced ingredients. Dining in the area is truly a culinary experience. If you happen to be in Great Falls during Restaurant Week, then you’re in for a treat! Expand your palate with “perception-shifting dining”. In 2018, fifteen restaurants participated in this special event, making Great Falls, Montana Restaurant Week the largest in Montana. While Great Falls attracts many larger music acts, there are a ton of local bands and musicians filling establishments around the city. The Great Falls Symphony performs throughout the year, and the Mansfield Center for the Performing Arts host Broadway shows, comedians, national music acts, and performances that aim to delight. Additionally, there are outdoor music series’ that happen throughout the summer in Great Falls and other festivals where music is a hot feature. Ask anyone what makes this town unique, and they will all have the same answer: Montana’s only live mermaid show at the Sip and Dip Lounge. The show is accompanied by famed 89-year-old lounge singer, Piano Pat. This show is legendary and Piano Pat has been the heart and soul of the show since she started playing there 40 years ago. 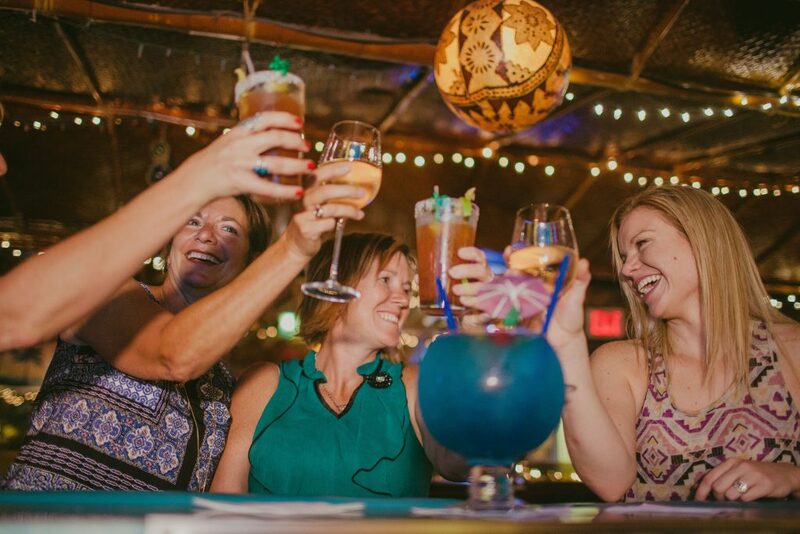 Really though, who doesn’t want to sit in a tiki bar, watch mermaids float by, and sip on a cocktail…in Montana?! 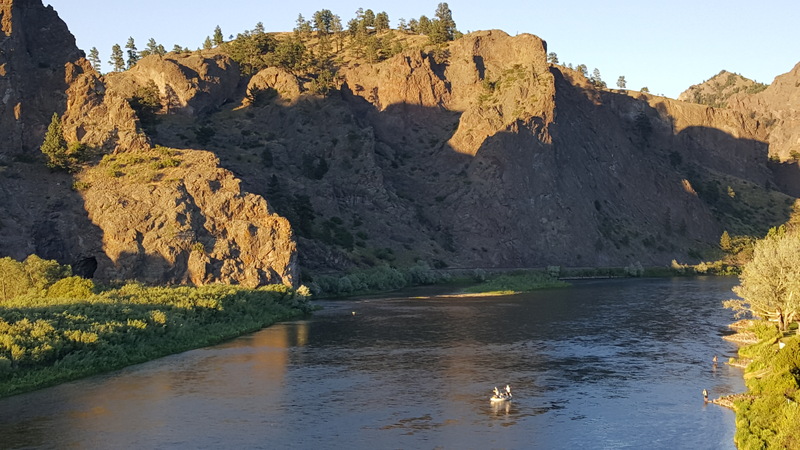 As a basecamp to outdoor adventure you will enjoy fishing, hiking, biking, birding, floating, kayaking, canoeing, and more around Great Falls. 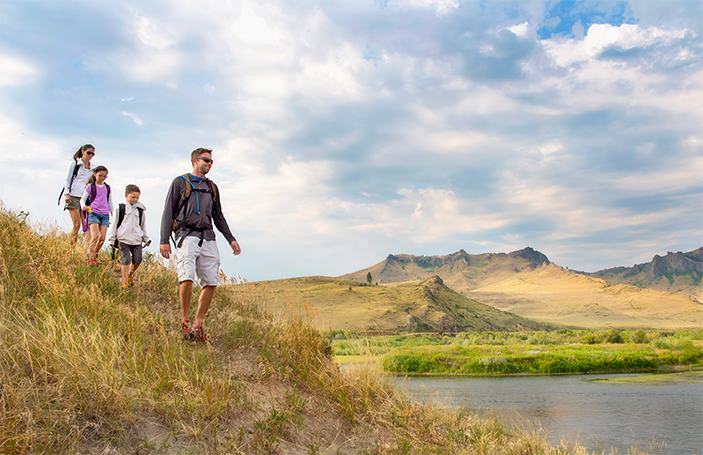 There are loads of trails nearby perfect for hiking and biking, from novice to expert. If you want to get on the water, you can take a paddleboard or kayak out, or float along in a raft. 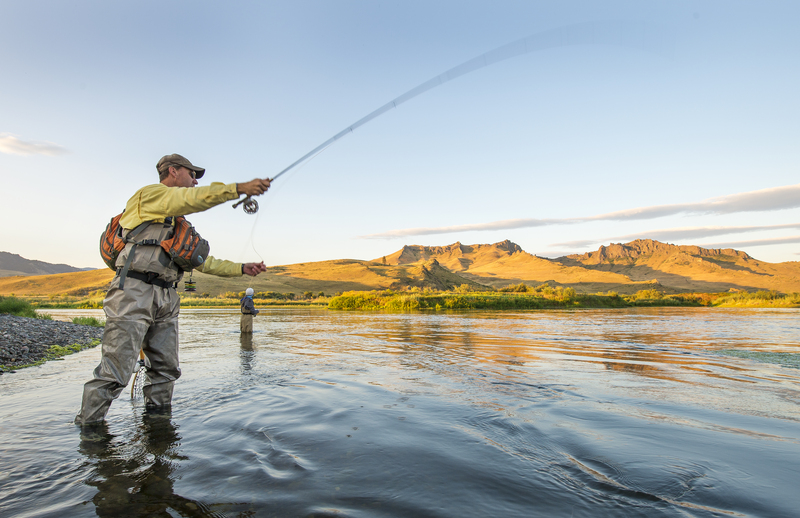 Montana is certainly revered for its fly fishing, and Great Falls is no exception to that. If you arrive during the winter months, there is room for all winter sports (including motorized) in the Little Belt Mountains. Showdown Ski Area is perfect for downhill sports, while you can jaunt over to Silver Crest for snowshoeing and cross-country ski adventures. Birders will also relish in Great Falls. Just north of town is one of the best bird watching locations where several bird migrations pass through. Freezeout Lake is the name of the spot, and sunsets there are spectacular!